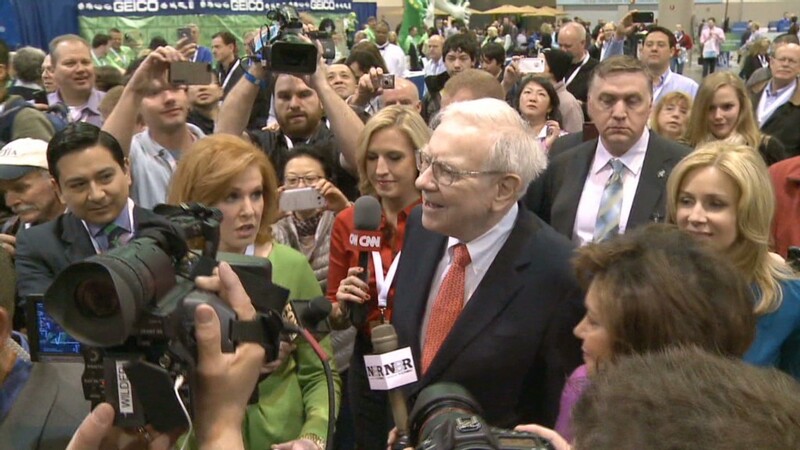 How much would you pay to have lunch with Warren Buffett? The winning bidder at the investment guru's annual anti-poverty fundraiser plunked down $1,000,100 for the honor on Friday. For the 14th year, Berkshire Hathaway (BRKA) CEO Buffett auctioned off a lunch invitation on eBay (EBAY). The winner, as is common, bid anonymously. Proceeds from the auction go to the San Francisco charity GLIDE. In its 50th year, GLIDE runs a number of anti-poverty and educational programs. It serves nearly 1 million meals each year to the poor and operates on a budget of about $17 million -- a quarter of which comes from government sources. This year's top bid at the auction was well below last year's record of $3.5 million, and it was the smallest since 2007. "We never know, from year to year, how much we're going to raise," said GLIDE founder the Reverend Cecil Williams. "Whatever comes through, we see it as a gift that is needed and that is shared." Since the auction began in 2000, it has raised $15.8 million for the organization. All the bidders must be pre-qualified. Bidding started on June 2. The minimum bid was $25,000. The lunch will be held at New York City steakhouse Smith & Wollensky. Buffett has become one of the world's leading philanthropists. He is giving away the bulk of his fortune, worth tens of billions. The largest donation will go to the Bill & Melinda Gates Foundation, the charity run by Buffett's friend, Microsoft (MSFT) founder Bill Gates. 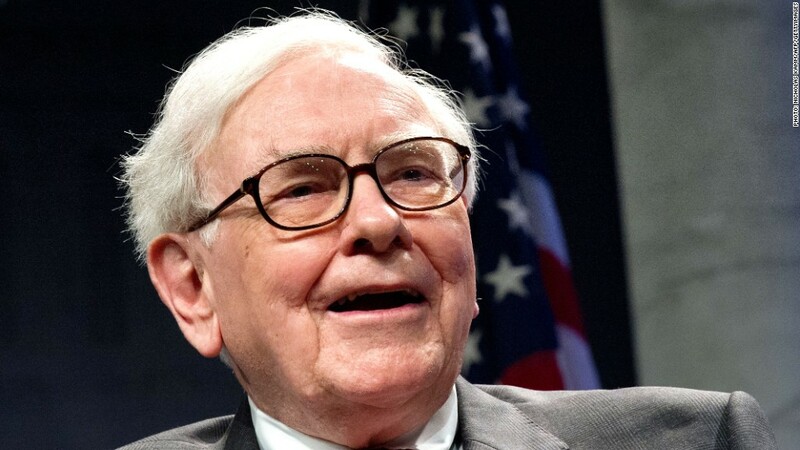 Buffett has also has started The Giving Pledge: More than 100 billionaires from around the globe have pledged to donate half of their net worth during their lifetime, or at their death.